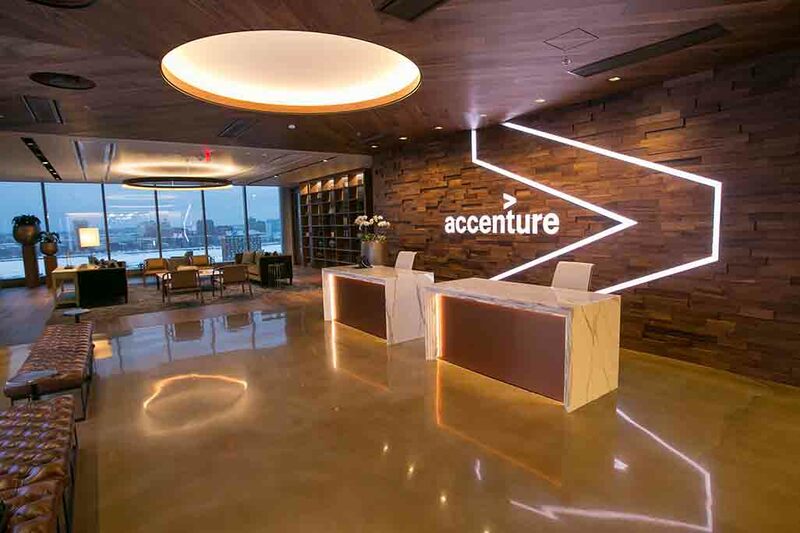 Accenture has appointed Venkata Murthy Renduchintala to the company’s board. Dr. Renduchintala, 52, is chief engineering officer and president of the Client and Internet of Things (IoT) Businesses and Systems Architecture group and the Technology and Manufacturing group at Intel. Dr. Renduchintala will be subject to re-appointment at the next Accenture annual general meeting of shareholders. He has been appointed to serve on the board’s Audit Committee.